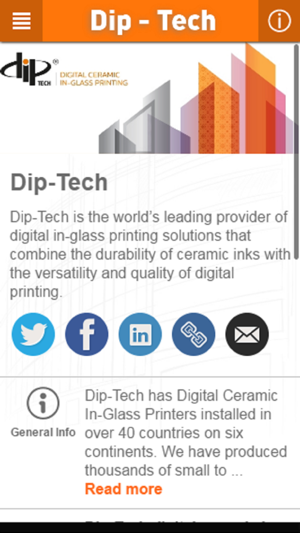 Dip-Tech, the world’s leading provider of digital in-glass printing solutions, is now mobile and tablet-ready. 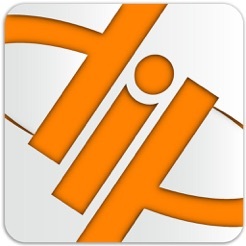 Get fast access to the latest info about digital ceramic in-glass printed projects, glass printing technology innovations and more. 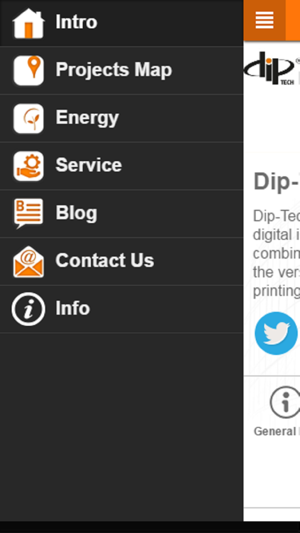 Download now and go mobile with Dip-Tech.